Municipal pension aid isn’t determined by need. It’s based on the statewide average funding available per pensioner from a 2 percent state tax on fire and casualty insurance payable to the state Treasury, which diverts the money to the Pennsylvania Employees’ Retirement Commission. PERC disseminates it in conjunction with the state Auditor General’s Office. The state law setting up that process provided for it every year, without involving lawmakers. That’s why this particular source of revenue remains in play, according to PERC Executive Director Jim McAneny, while others are sidelined as the Commonwealth approaches 120 days without a budget. The flow of municipal pension aid isn’t completely unimpeded, though. The state Auditor General’s office will withhold pension aid from some communities this year for late filings, excessive benefits and other noncompliance issues. The money is the sole source of leverage over local officials to properly manage pension funds because the state auditor general’s office lacks prosecutorial power. Yet withholding pension aid is rarely invoked, even if officials break the rules for awarding and reporting retirement benefits. Of nearly 1,500 eligible communities, just five aren’t getting the money. 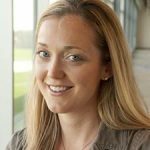 Those communities are missing out on $117,000 combined — less than five percent of the statewide total. State Auditor General Eugene DePasquale says withholding funding risks pushing costs on taxpayers. And he says there are other considerations. One is the fact that union contracts might call for retirement benefits that are still legal even if they are unaffordable long-term, he says. Some bargaining agreements might legally bind local officials to break the law, though. Shamokin’s an example. “Simply having a bad contract, there’s no state law that triggers any punishment for that,” DePasquale says. DePasquale says sanctions against attorneys or financial advisers are rare. But he’s not actively pushing for those or other punitive reforms. He, along with the Pennsylvania Municipal League and others, say the Commonwealth’s municipal pension laws need to change to empower officials to negotiate more sustainable benefits for retired public employees. That change would include providing for 401(k)-style defined benefit plans for new hires while preserving the defined contribution plans typical of many municipal workers and retirees. 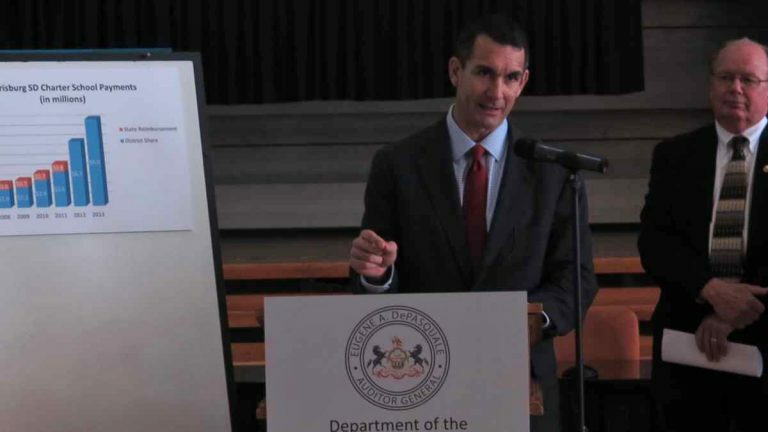 “We think there needs to be comprehensive reform including some structural changes to the system and then, with that, would be an appropriate carrot and stick approach when it comes to state money,” DePasquale says.